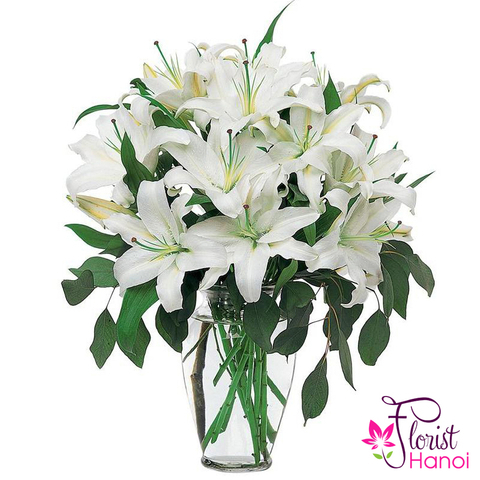 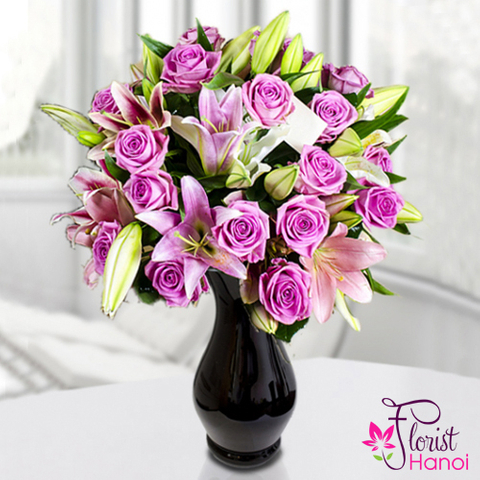 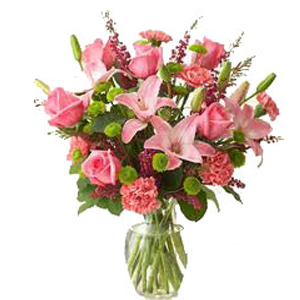 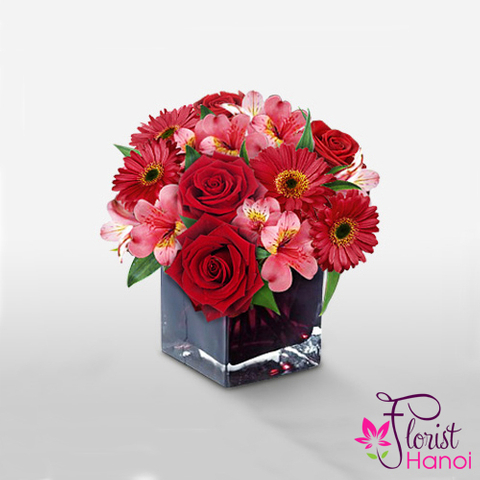 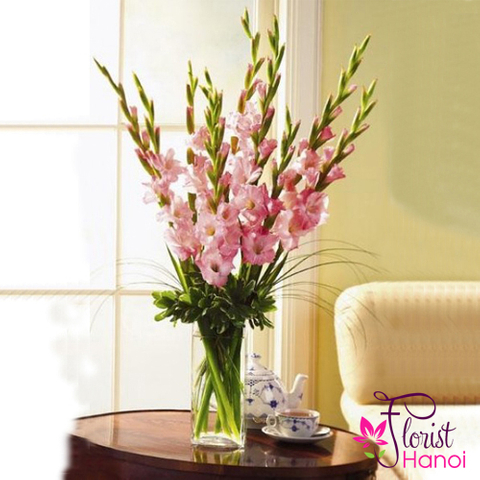 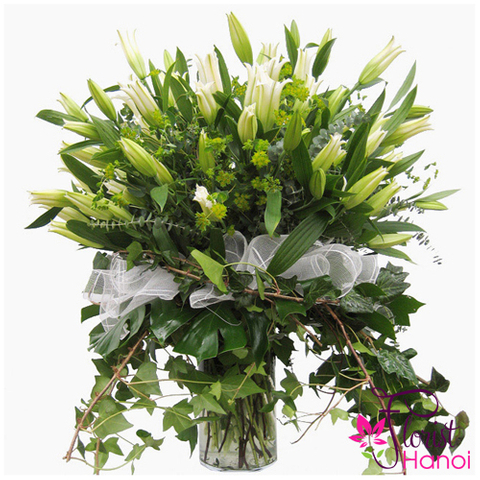 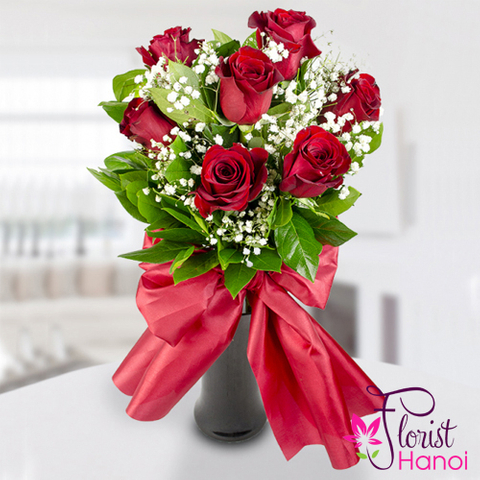 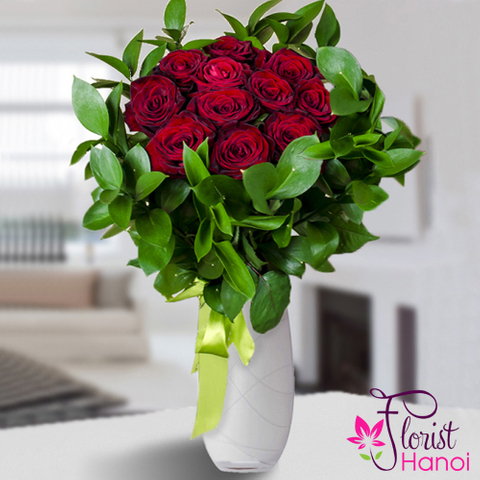 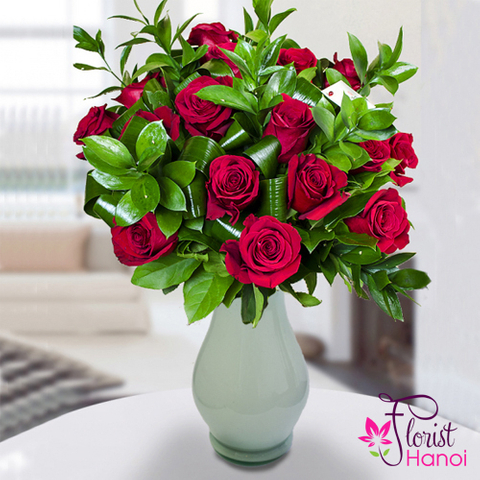 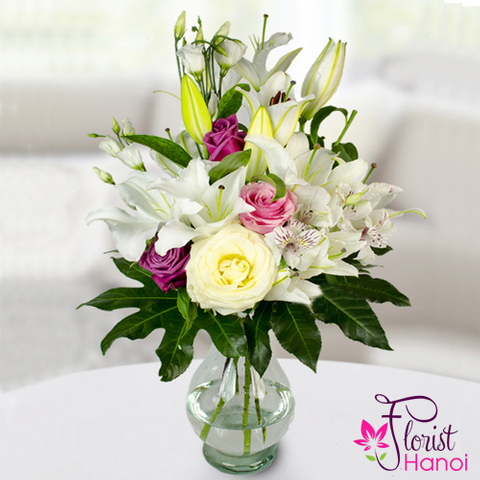 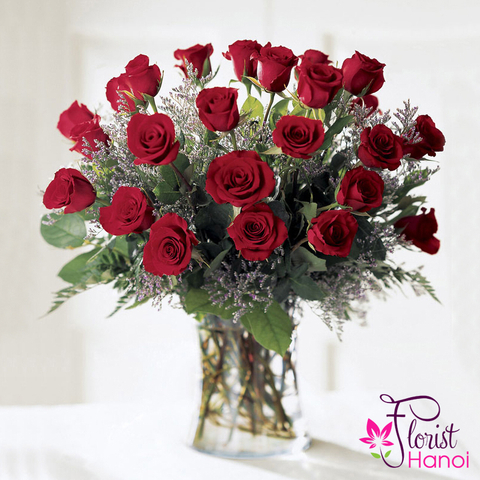 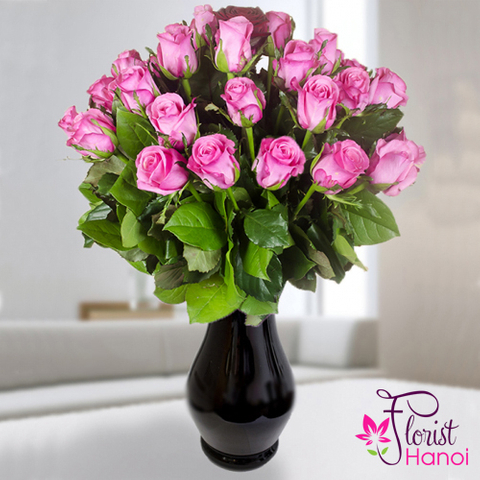 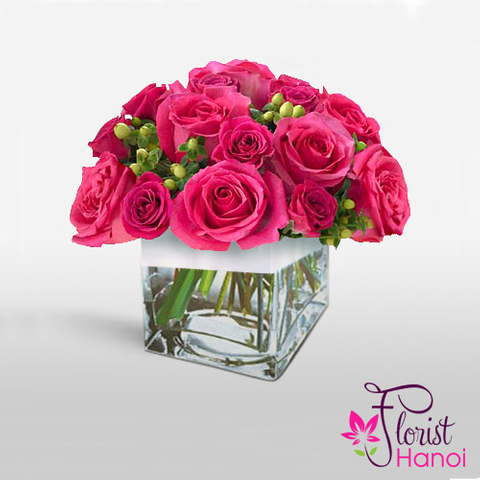 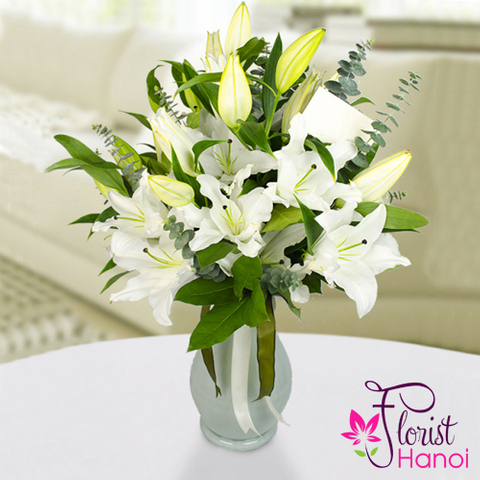 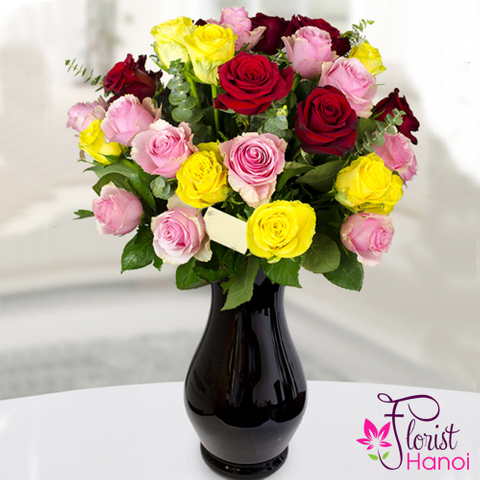 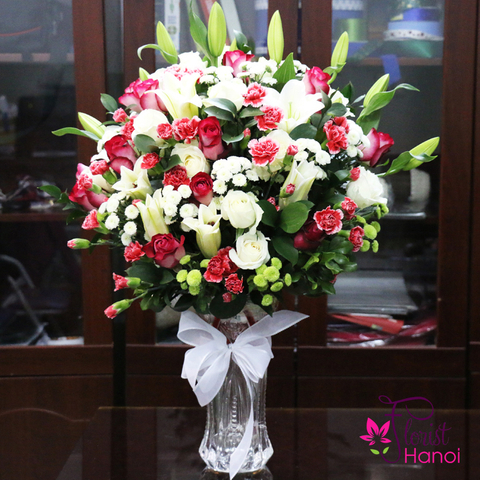 Flowers in vases are a perfect gift for any occasion and Forist Hanoi offers a vast selection of gorgeous bouquet. 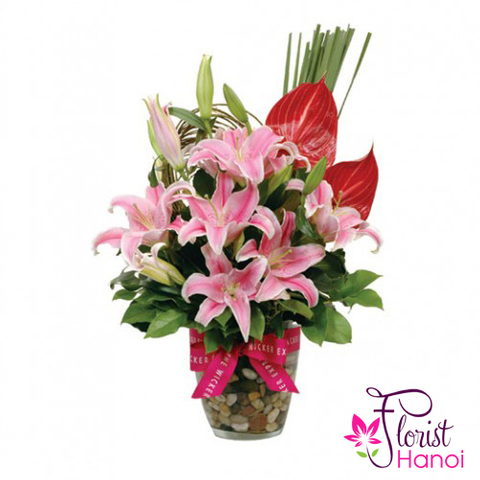 Hand arranged and delivered by a florist, flowers in vase offer in high quality, fresh and stunningly beautiful gift option. 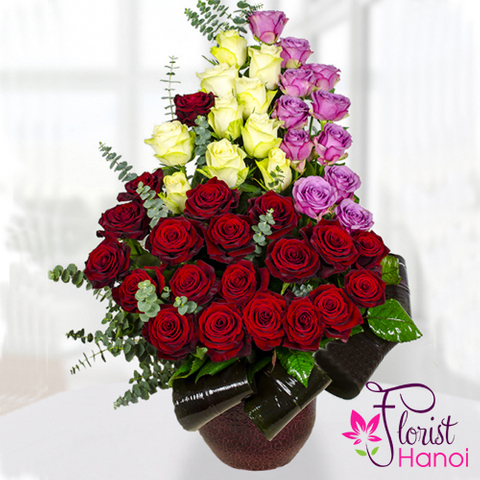 Each vase of flowers included with a flower delivery.